Making a difference one pair at a time! Please like Watershed Mentoring on facebook! 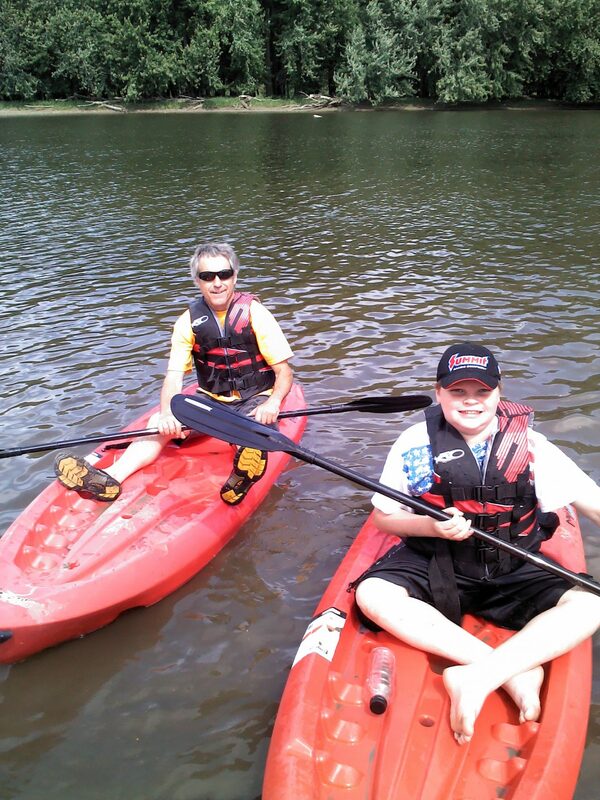 Watershed Mentoring is an adult-youth mentoring program serving school-age children throughout Franklin County. 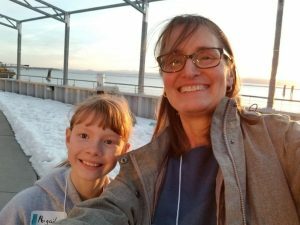 The mission of Watershed Mentoring is to enrich the lives of youth and adults by providing the opportunity to develop positive and caring relationships with fellow community members. It’s our goal that every child who needs a mentor will find a match and have the opportunity to make a friend for life. “Children of promise” may need a little bit of a boost to succeed in school, develop positive friendships, try new sports, games, or creative activities. Mentoring helps kids feel more confident academically and socially. If you are interested in becoming a mentor in any of our programs, you can now apply online. Watershed Mentoring’s community-based mentoring program serves all of Franklin County as well as transfers from Grand Isle County Mentoring in the Islands.Mentors are matched with youth in the community who have been identified by teachers, counselors, service agencies, parents, or themselves as being able to benefit from an extra, positive adult in their life. Youth from 5-18 may be eligible to participate in the program. Mentors and mentees participate in age-appropriate activities from games to career exploration. They may choose to learn something new together, take in a movie, visit a museum or an event, try a new recipe — in other words, form a long-term friendship. For more information about community-based mentoring, contact our staff at 527-5049 or apply online. Friends for Lunch is a collaboration between St. Albans City School and Watershed Mentoring that began in 2011. Friends for Lunch serves SACS children in grades 1-3 who could benefit from another positive adult in their school world. Mentors join their mentees weekly for lunch and one-on-one time during recess playing board games, doing crafts, going for a walk, reading, cooking, exercising–the mentor and mentee decide together how to spend their time each week. contact Beth Crane at @ 527-5049 or apply online. If you would like to refer a child for mentoring, you can download a Youth Application Packet. The completed referral packet can be returned to Watershed Mentoring at 27 Church Street, Suite 2, St. Albans, VT 05478. We welcome your questions. Call 527-5049 for more information. What is the time commitment? Community-based mentors share about two hours per week with their mentees. Our school-based program requires a commitment of one hour per week. Research shows that mentoring is most effective when it continues for at least one year, so we ask mentors to make a one-year commitment. Matches that are going well at the end of one year are supported to continue for as long as the match is beneficial and meets minimum requirements. How are the mentor and mentee paired up? Mentors and mentees are matched by gender, interest, and location. All mentors and mentees complete an “interest survey” to help guide the match process. Boys are matched with men and girls are matched with women. 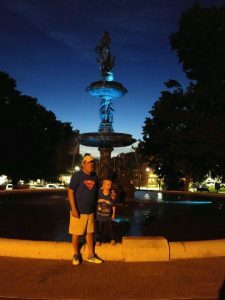 We try to match mentors with children in or near the town where they live or work so that it is convenient for them to meet with the child and find activities and places to meet. What other requirements do I need to know about? All our mentors go through a screening process, orientation, and thorough training prior to placement. 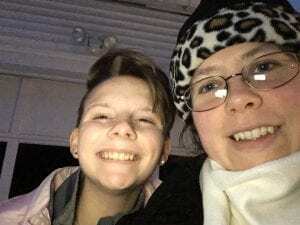 Mentors should be at least 18, have earned a high-school diploma or GED, be able to provide personal and work references, and pass an FBI background check and Vermont Child Abuse Screening. What are some activities that mentors and mentees can do together? Mentors and mentees are all about building healthy, rewarding friendships, and do all kinds of age-appropriate activities that friends might do, including playing board games, sports, go biking or hiking, try out a new art or craft, learn a new skill together, bake, cook a meal, fly a kite, go shopping (in moderation! ), watch a movie, share their hopes and dreams, or just sit and gab. In the process, a mentor is helping a child learn to plan, set and achieve goals, interact socially, get enjoyment from healthy activity, and feel more self-confident. Are you ready to become a mentor? Give Beth a call at 527-5049 or email beth@fcccp.org for more information or start your mentoring career right away! 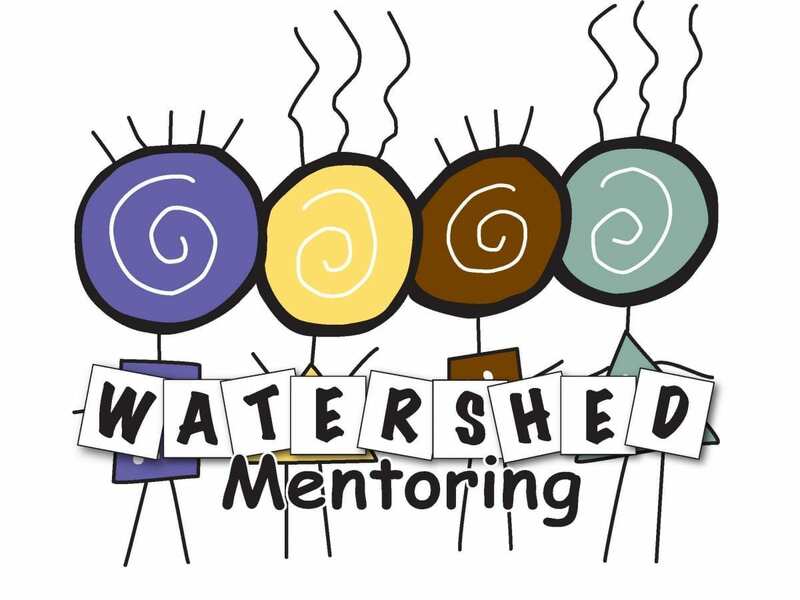 Mentoring assistant position open: Watershed Mentoring is seeking a mentoring assistant for 10-15 hours a week through June 2019. This position has the possibility of becoming a half-time, permanent position as mentoring coordinator. Interested parties should submit a resume with 3 references to Beth Crane, Franklin County Caring Communities/Watershed Mentoring, 27 Church Street, Suite 2, St. Albans, VT 05478; or by email to beth@fcccp.org. For more information, contact Beth. Can you help us keep on making great matches? Your donation is important to us! Help us continue to recruit, train, and support mentors. Our kids — and your community — will thank you for it. If you wish to support Watershed Mentoring financially, there are many ways to do so! Donations can be made via check or PayPal. You can shop online at Goodshop and designate Franklin County Caring Communities, Inc. as the recipient. You can also designate Franklin County Caring Communities, Inc. as your Amazon Smile designee. All funds raised through Goodshop and Amazon Smile benefit our mentoring programs. Thank you! Caring Communities works with community partners to identify and implement strategies to prevent and reduce substance abuse, especially among youth and young adults, and equip individuals, families, and the community at large to create healthy, substance-free environments where everyone can thrive.